Happy Thursday! Today I wanted to shine my spotlight on this month’s Twist Horse and K-9. Each month we announce a new Twist and if you breed the specific coats that we tell you for that month then you have the chance at getting a brand new coat! Well this month’s Twist Horse and Twist K-9 are gorgeous new coats called Dapple Saddlebred’s and Beawolf’s. 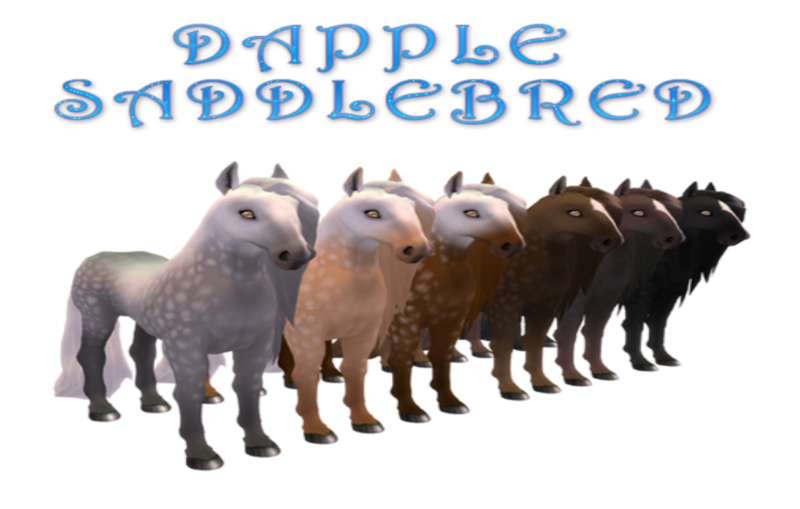 From November 5, 2014 until December 5, 2014 you can breed any color Percheron and any color Amaretto Saddlebred together and you have the chance of discovering the new coat designed espe3cially for the Twist called Dapple Saddlebred. 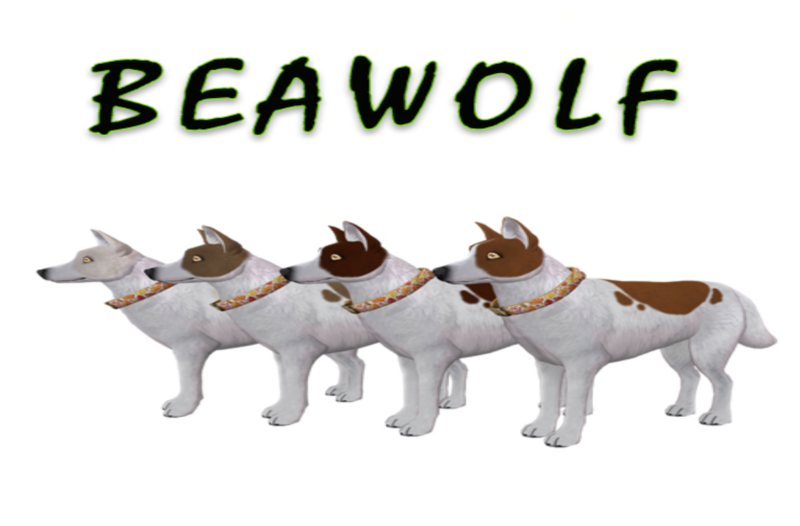 Also for our K-9 Lovers from November 5, 2014 until December 5, 2014 if you breed any color Wolf and any color Bi-Color Beagle you have a chance at getting the new Beawolf designed especially for the Twist!! The Dapple Saddlebred will have its very own eye that will have the ability to pass. The Beawolf will get a special eye and collar that will have the ability to pass. Check out the pictures below of the awesome new Twist’s and keep trying you never know when you might be the lucky one to “Twist and Shout”! Until next time Happy Breeding!! !